2018, you were quite the experience for us! Never did we think this would be our full time job, and not quite this quick! 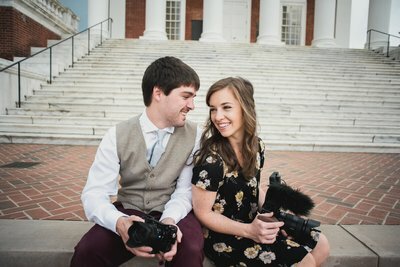 We wouldn’t be where we are today if it wasn’t for all of our couples who trusted us to capture their special day, everyone else that continues to support us and share our business with engaged couples they know, all the awesome vendors we worked with, and God’s overwhelming love, guidance, and grace. 2018 was wildly successful for us, and we really can’t wait to see what 2019 has in store!